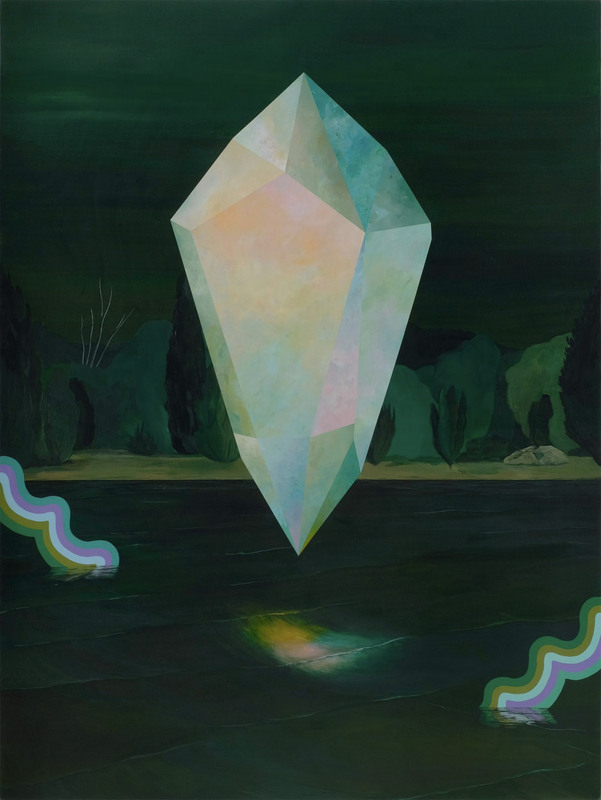 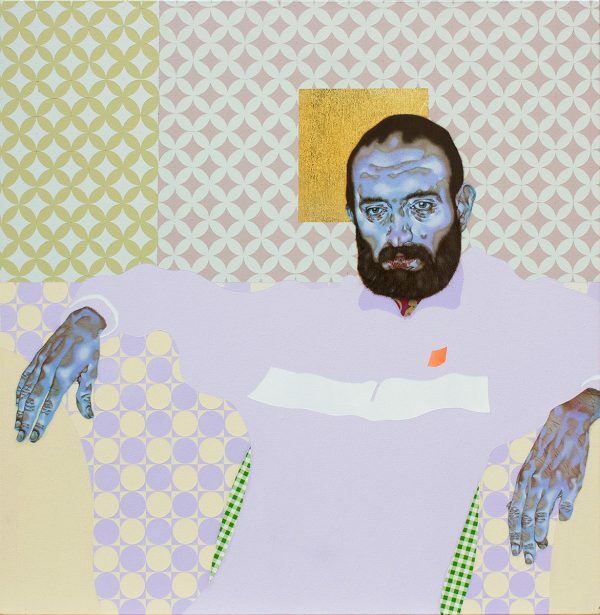 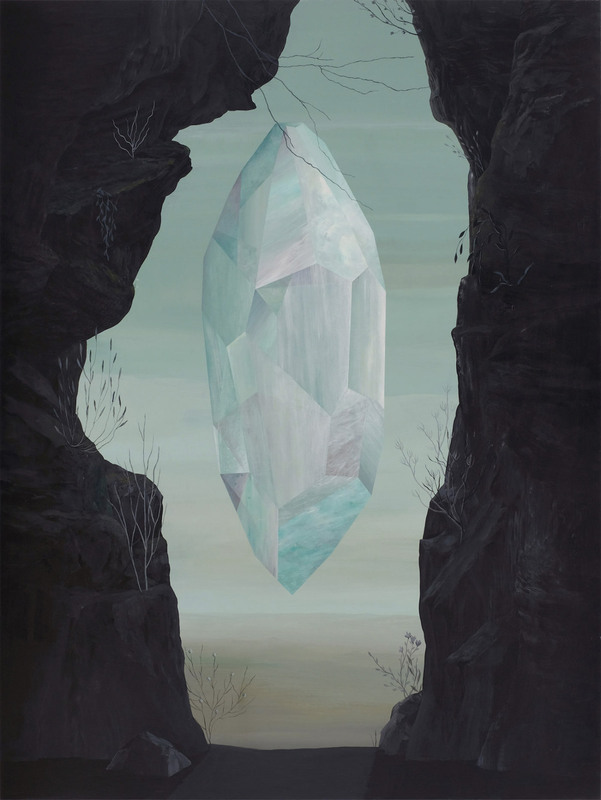 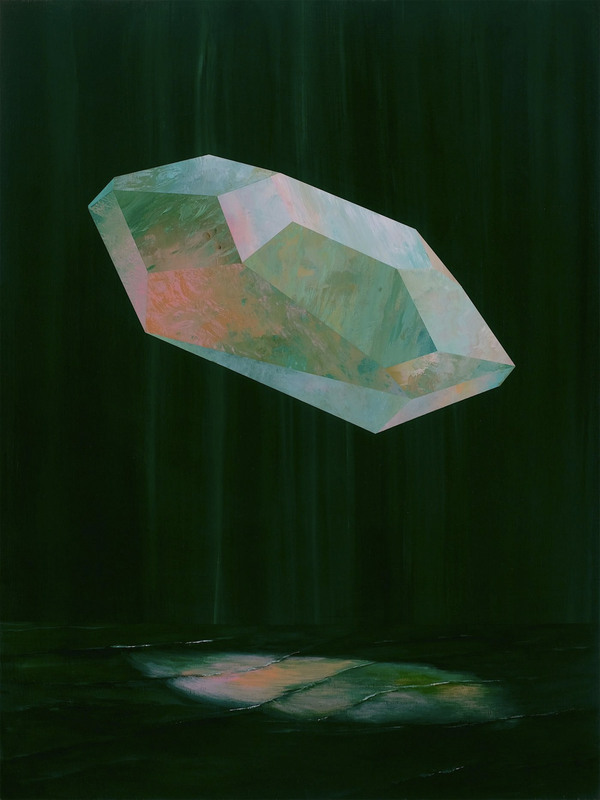 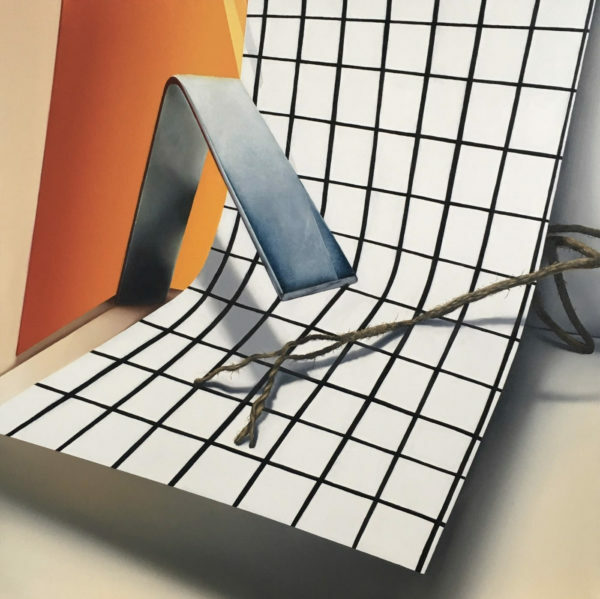 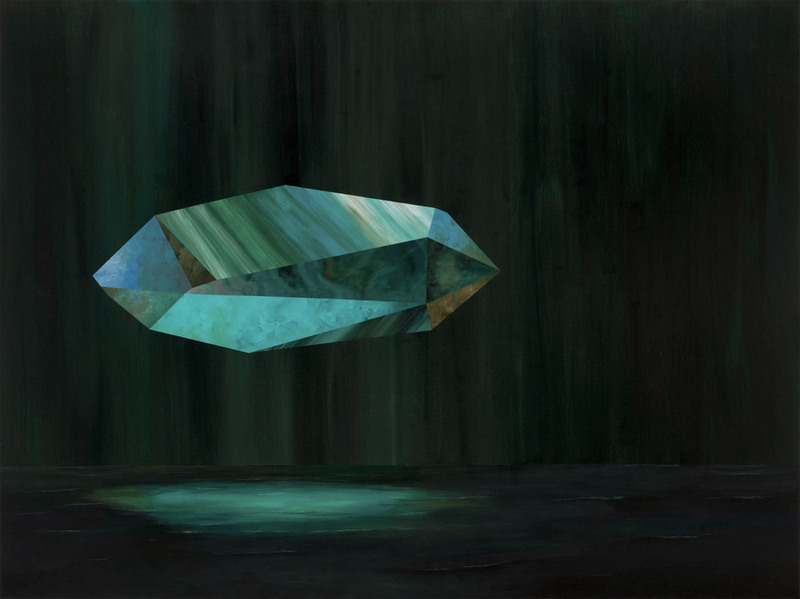 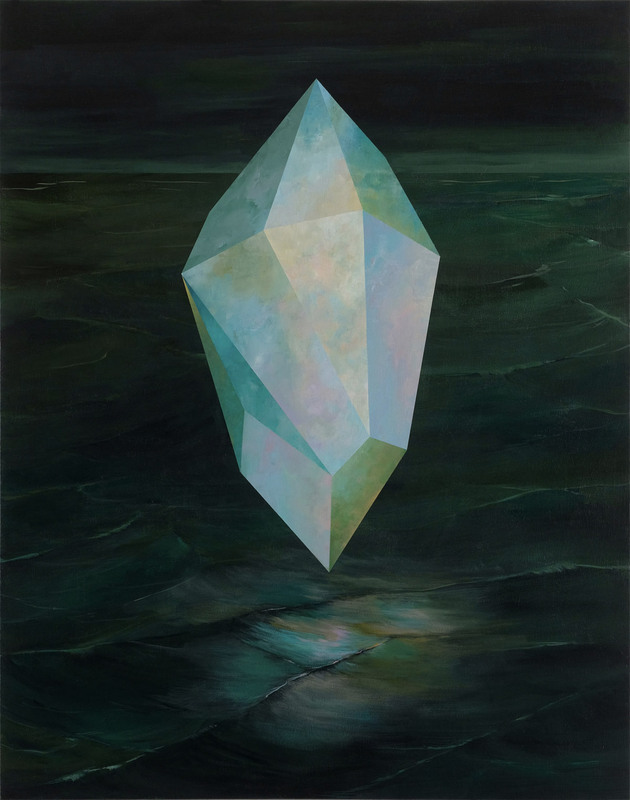 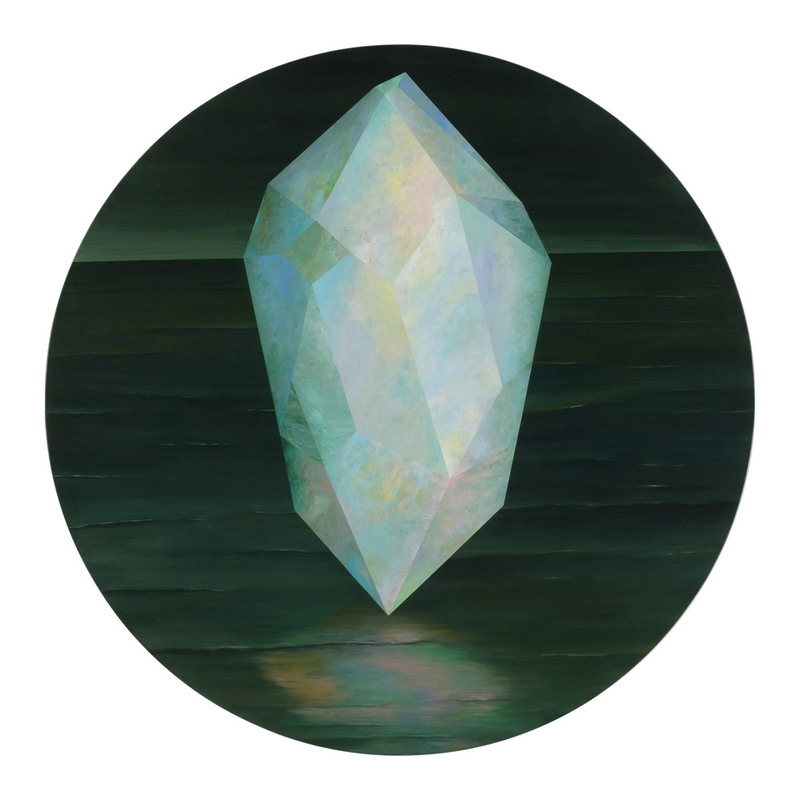 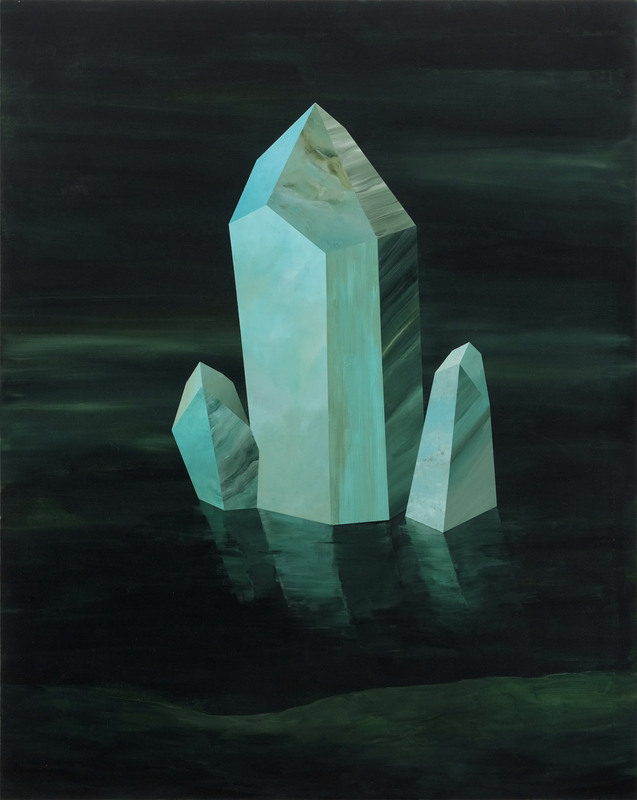 A new series of paintings by artist Rebecca Chaperon (previously featured here). 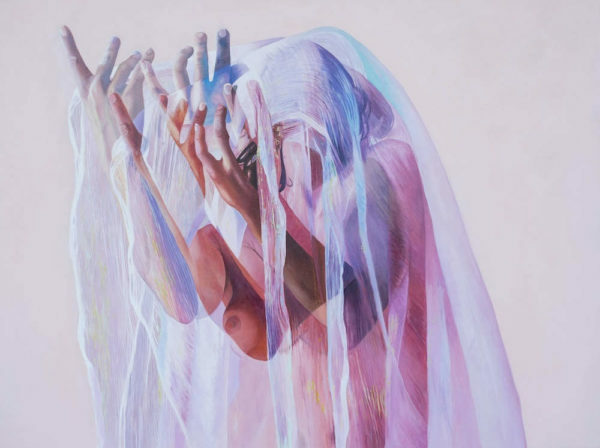 An exploration of the psychic balance between light and dark, Chaperon’s latest work highlights qualities only darkness can illuminate. 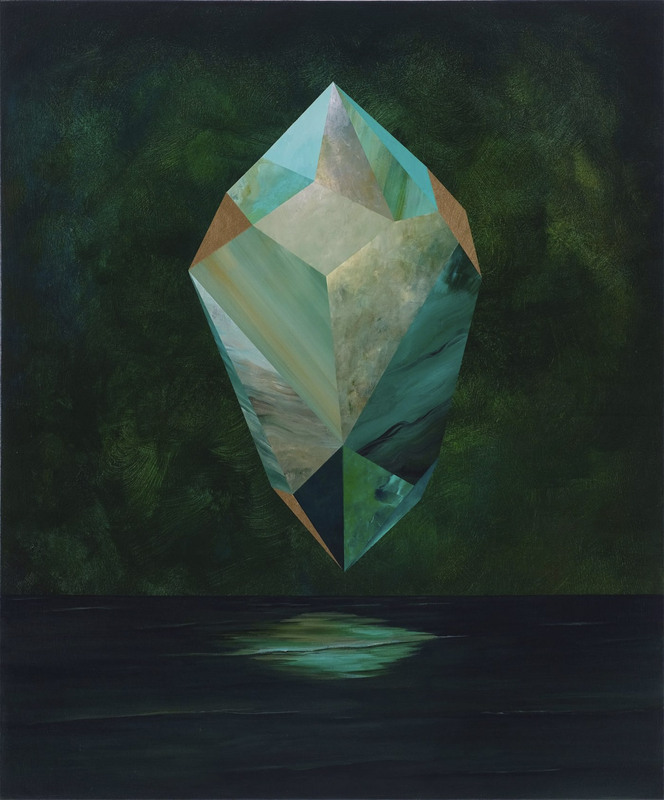 See more images from “Incandescence” below or on display at Roq La Rue Gallery in Seattle opening April 11th.